Carrie Fancett Pagels - Founder of Colonial American Christian Writers. Award-winning author of fifteen Christian historical romances and a Maggie Award, Selah Award, and Holt Medallion finalist. 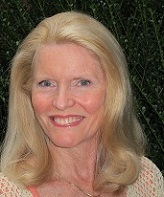 Her novel My Heart Belongs on Mackinac Island: Maude's Mooring received a Romantic Times Top Pick (Barbour, July 2017) and her colonial-era novel, Saving the Marquise's Granddaughter (White Rose, June, 2016) received an RT starred review. Carrie loves living in the Historic Triangle of Virginia, where she is surrounded by history! 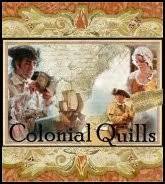 Carla Gade - Designer of Colonial Quills's website. 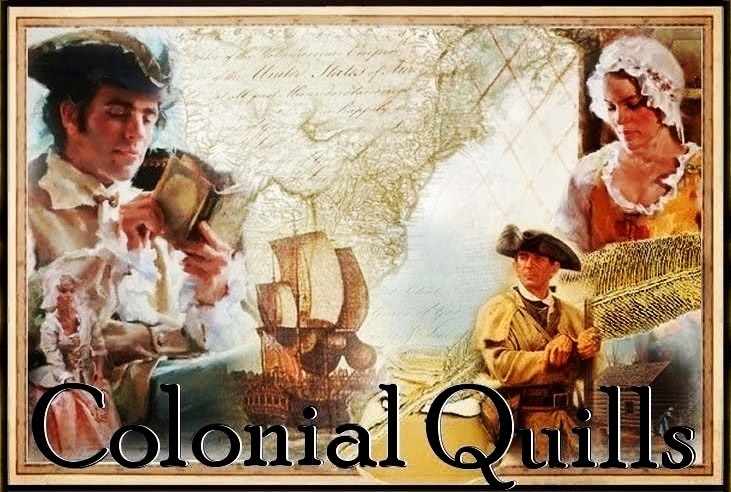 A New Englander, Carla is the author of ten books including two colonials: Pattern for Romance, set in pre-Revolutionary Boston and a mid-18th century Connecticut novella, "Carving a Future, in Colonial Courtships and The American Dream Romance Collection. "Proving Up" in the Homestead Brides Collection (1875) and "Season of Love" in Mistletoe Memories (1818) are bestsellers. Janet Grunst - Award-winning author Janet Grunst lives in the historic triangle of Virginia, (Jamestown, Williamsburg, Yorktown). A Heart Set Free, the first story in a Revolutionary War trilogy released in 2016. A Heart For Freedom releases In Oct. 2018, and she is at work on the third story. All are set in Virginia. 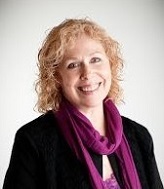 She is represented by Linda Glaz at Hartline Literary Agency. 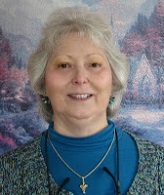 Janet is the co-chairman of the northern branch of the Tidewater Christian Fiction Writers Group. Roseanna White - Author of Jewel of Persia and Stray Drop of Blood, her novel Love Finds You in Annapolis, Maryland was released in May 2011. Roseanna owns Whitefire Publishing. 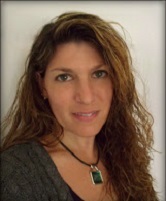 She is represented by Karen Ball of the Steve Laube Agency. 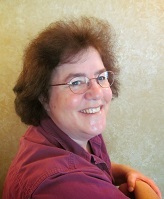 Susan F. Craft authored Women of the American Revolution Trilogy - The Chamomile, Laurel, and Cassia. She wrote A Writer's Guide to Horses for the Long Riders' Guild Academic Foundation, www.lrgaf.org, to assist authors in writing correctly about horses in their works. She is represented by Linda S. Glaz of Hartline Literary Agency, and her publisher is Lighthouse Publishing of the Carolinas. 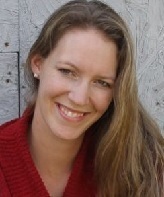 Shannon McNear - Author of 2014 RITA® award nominee Defending Truth in A Pioneer Christmas Collection (Barbour, 2013 & 2015), The Highwayman (formerly from The Most Eligible Bachelor Collection, Barbour, 2015), and The Counterfeit Tory in The Backcountry Brides Collection (Barbour, 2018). Her first full-length, The Cumberland Bride, releases October 2018 as #5 of the Daughters of the Mayflower series. She's represented by Tamela Hancock Murray of the Steve Laube Agency. J. M. Hochstetler is a publisher, professional editor, and lifelong student of history. 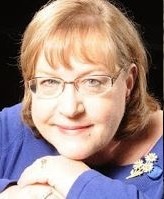 She is the award-winning author of the American Patriot Series, set during the American Revolution; One Holy Night, a contemporary Christmas miracle story; and, with bestselling author Bob Hostetler, the Northkill Amish Series, closely based on the inspiring story of their Hochstetler ancestors during the French and Indian War. 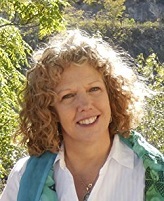 Denise Weimer writes historical, contemporary, and time slip romance set in her home state of Georgia. 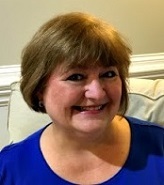 Represented by Linda S. Glaz of Hartline Literary, she is the author of The Georgia Gold Series, The Restoration Trilogy, and a number of novellas, including Across Three Autumns of The Backcountry Brides Collection. 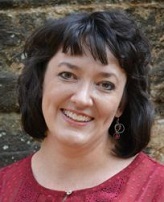 Denise serves as a managing editor for Smitten Romance, Lighthouse Publishing of the Carolinas. She's a wife and mom of two daughters who always pauses for old houses, coffee, and chocolate! Gabrielle Meyer lives in central Minnesota on the banks of the Mississippi River with her husband and four children. As an employee of the Minnesota Historical Society, she fell in love with the rich history of her state and enjoys writing fictional stories inspired by real people and events. Gabrielle writes about her passion for history, Minnesota, and her faith. 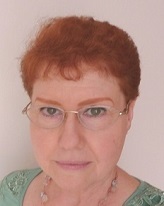 Angela K. Couch is an award-winning author for her short stories, and a semi-finalist in ACFW’s 2015 Genesis Contest for her Revolutionary War novel that will be published by Pelican Book Group. As a passionate believer in Christ, her faith permeates the stories she tells. Her martial arts training, experience with horses, and appreciation for good romance sneak in there, as well. Angela lives in Alberta, Canada with her “hero” and three munchkins. Tamera Lynn Kraft has always loved adventures and writes Christian historical fiction set in America because there are so many adventures in American history. She has received 2nd place in the NOCW contest, 3rd place TARA writer’s contest, and was a finalist in the Frasier Writing Contest. Her novellas Resurrection of Hope and A Christmas Promise are available on Amazon and at Barnes and Noble. 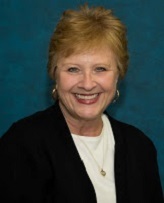 Debra E. Marvin is a member of ACFW, Sisters in Crime, a Grace Awards Judge, and serves on the board of Bridges Ministry in Seneca Falls, NY. She’s one of the founders of Inkwell Inspirations Blog, and is published with WhiteFire Publishing, Forget Me Not Romances, Journey Fiction and Barbour Publishing. Debra works as a program assistant at Cornell University in upstate NY, enjoys her family and grandchildren, obsessively buying fabric, watching British programming and traveling with her childhood friends. 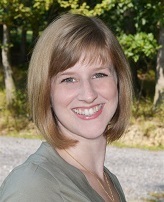 Christy Distler writes contemporary and historical fiction. Her first novel won ACFW's 2013 First Impressions contest in the contemporary category, and her WIP, a novel based on her colonial-era Quaker ancestors, won the 2015 First Impressions contest in the historical category. She's also a professional editor, working with both publishing houses and individual authors, and co-author of 5 Editors Tackle the 12 Fatal Flaws of Fiction Writing. She lives in southeastern Pennsylvania with her husband and children, only a few miles from where her family settled in 1709. 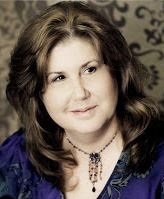 Andrea Boeshaar is a Christian author of historical & contemporary romances and women's fiction. She's had 29 novels published as well as 8 novellas along with a host of nonfiction. One million copies of her books are in print! Andrea is also a writing coach. 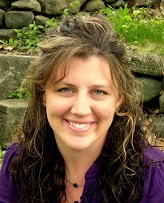 Reviewer Tina Rice lives in historic Maryland and is an avid reader of Christian fiction. 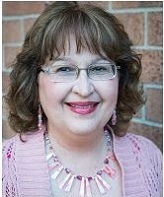 Tina is Beta reader for many Christian fiction authors and is active in social media. She's a mom and grandmother and a former nurse.